Over £450,000 of exports in just one week! 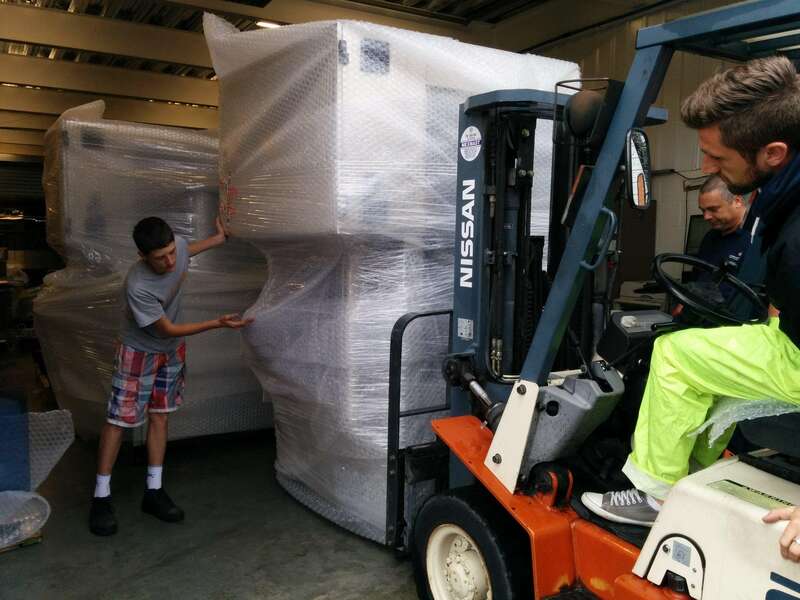 Adelphi Packaging Machinery shipped over £450k of equipment for export to Kenya and Nigeria this week. This is the best week in our history and helps to illustrate the value of exports to our business, with over 70% of our turnover being attributable to export markets. 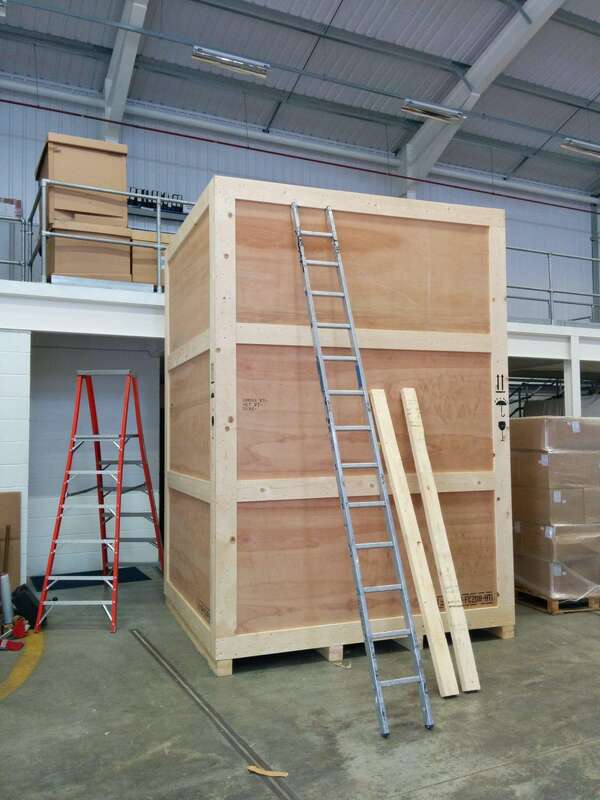 The large crate contained a Drum Decanting Unit destined for a lube oil processing plant in Kenya. The machine is designed to mix additive to heated base lube oil with great accuracy. The other shipment was a complete lube oil filling line consisting of an 8 head volumetric filler, indexing capper, leak tester, labeller, induction sealer and inkjet printer, destined for Nigeria. Our Service Engineers are already booked to complete installation and commissioning in September. If you need a reliable supplier of robust packaging machinery then please get in contact with us.